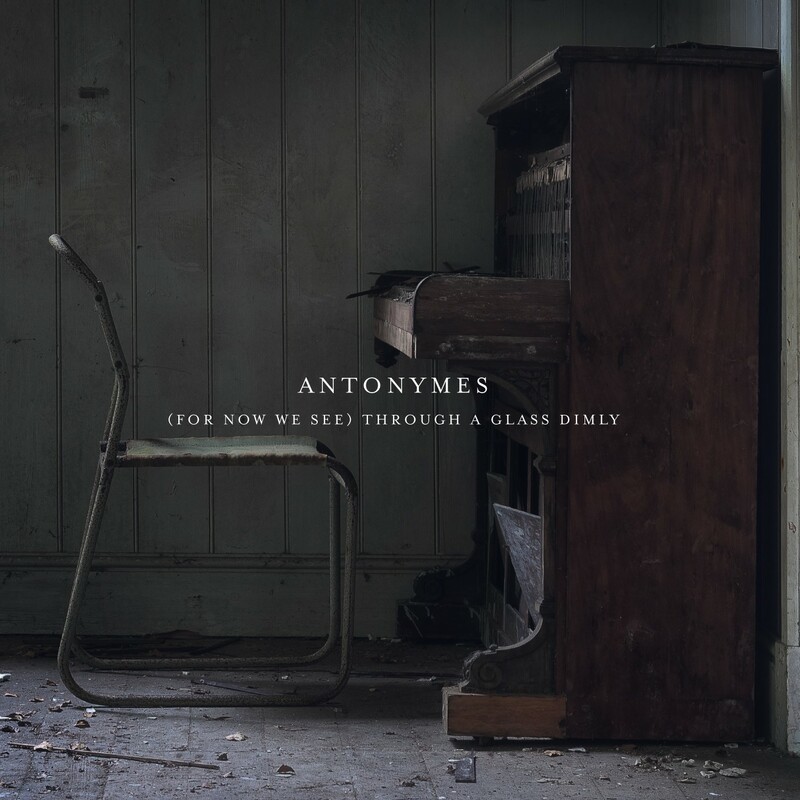 We’re excited to announce the availability of pre-orders for Antonymes‘ new album (For Now We See) Through A Glass Dimly, which features contributions from Christoph Berg (Field Rotation), composer Stefano Guzzetti, James Banbury (The Auteurs), Joanna Swan (Ilya) and writer Paul Morley, with mixing by Stefano Guzzetti and Paul Humphreys (OMD), and mastering by Rafael Anton Irisarri (The Sight Below). The 10-track CD comes in a glorious six-panel full-colour card sleeve with 8-page insert. Album pre-orders include the immediate download of the 2 pre-release tracks (‘Delicate Power’ and ‘Towards Tragedy and Dissolution’), plus the complete album the moment it’s released. Orders are shipped on or around 21 April 2016. Head to Antonymes Bandcamp and secure yourself a copy of this incredible album.